Finney and Associates, Inc. – Finney and Associates, Inc. 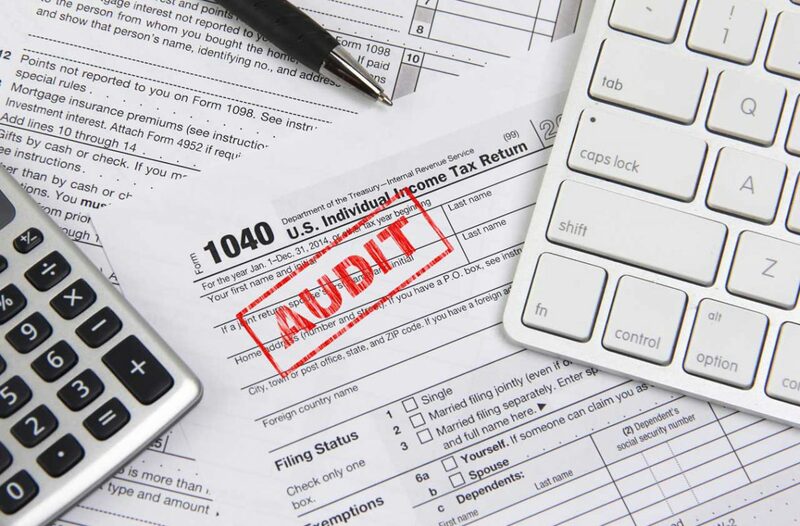 If you have a tax problem, a notice from the IRS, or are under audit, you may want a tax expert to represent you before the IRS.! Finney & Associates, Inc. was established in 1997 as a year round, full service Tax and Accounting Firm specializing in providing Bookkeeping, Accounting, Tax and Payroll Services to small and medium sized businesses. Finney and Associates, Inc. are available to assist you with incorporating or Registering with the State of Floirda. Jim Finney is a resident of Bradenton with a Bachelor’s Degree from USF, he is enrolled to practice before the IRS, and follows up with yearly continuing education. We are taking new clients for tax season!